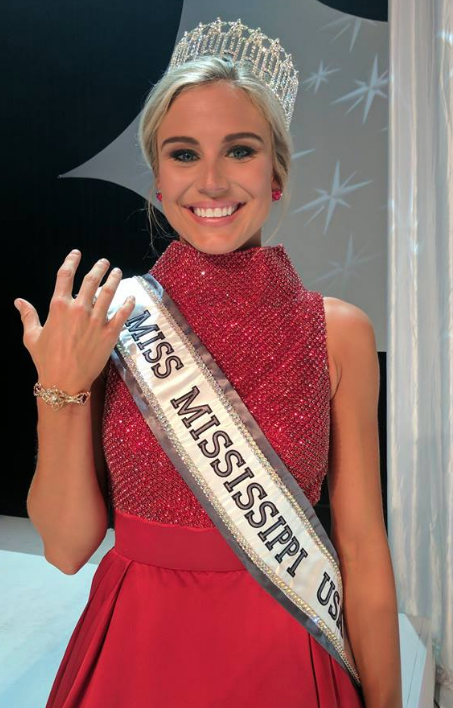 Ashley Hamby (23) was recently crowned Miss Mississippi USA 2017 and will represent her state at next year's Miss USA Pageant. 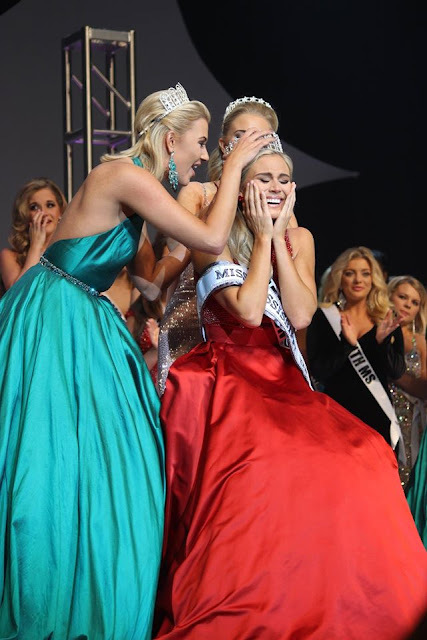 They have only placed ten times in the history of the Miss USA Pageant and the closest they have ever come to winning the crown was in 2008 when their delegate was named the first runner-up. Mississippi has not placed at Miss USA since 2010. She's got a pretty face, but styling will be everything for her.